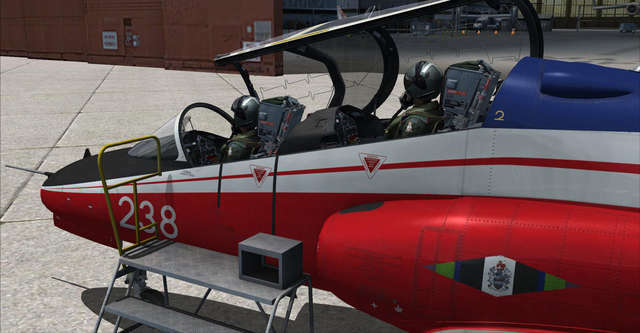 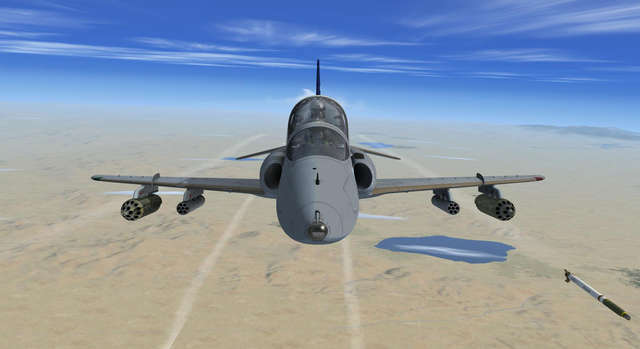 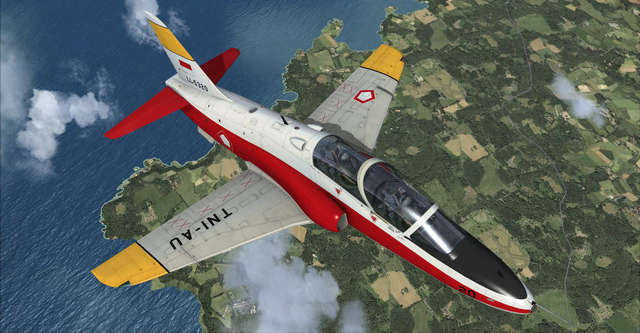 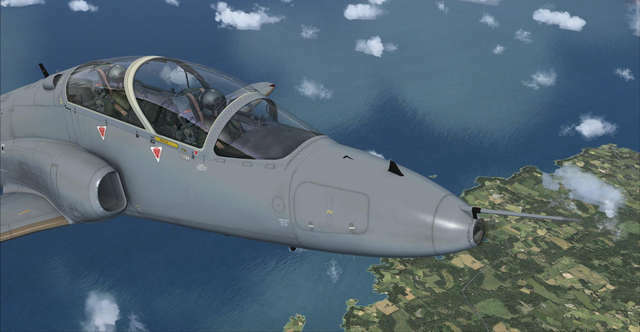 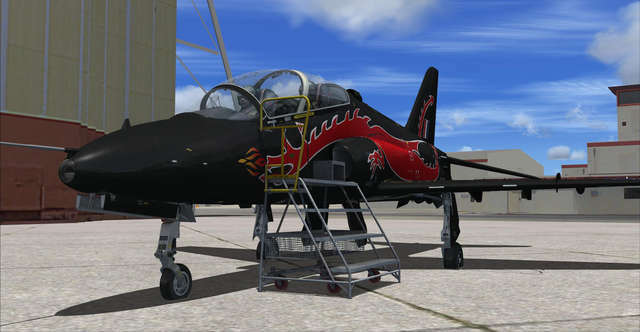 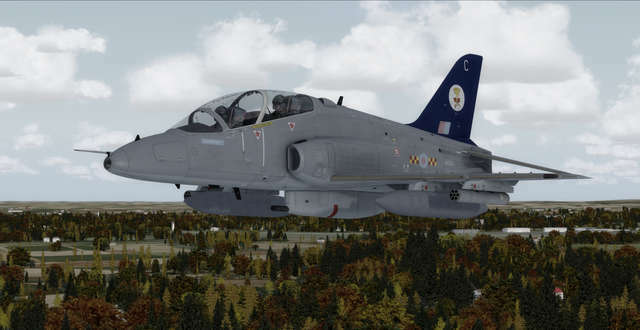 Now re-released with full TacPack integration (FSX & P3D v1-3 only), the Hawk is no longer just a nimble training jet but a very capable weapon of war! 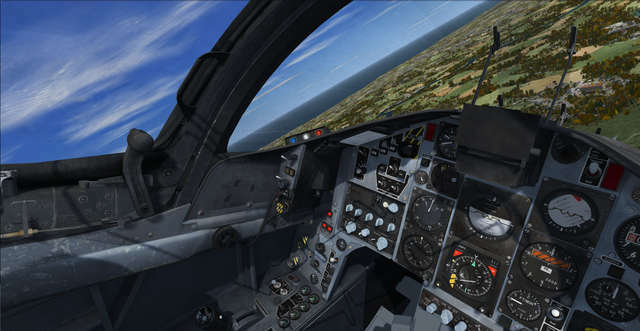 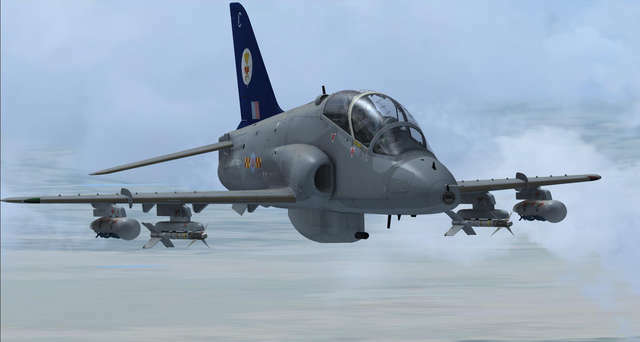 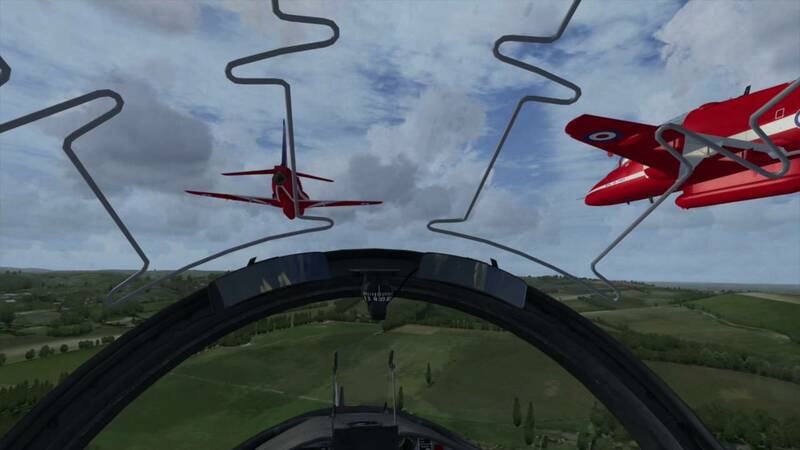 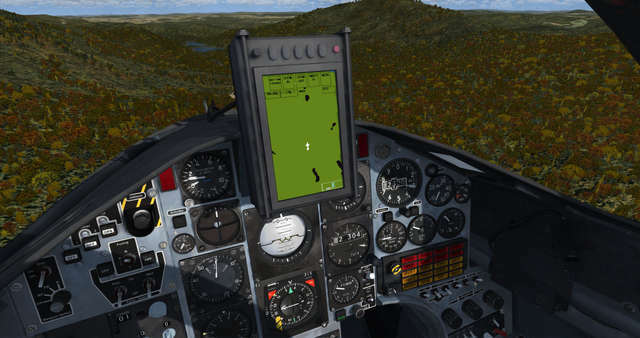 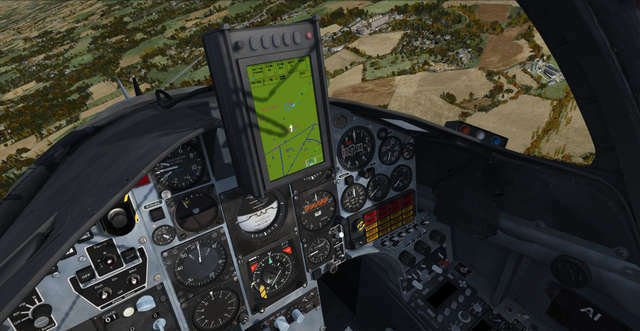 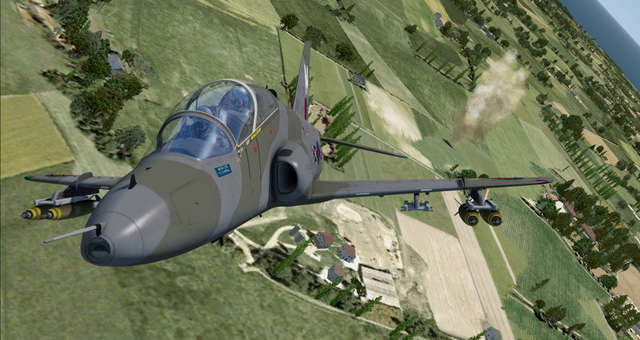 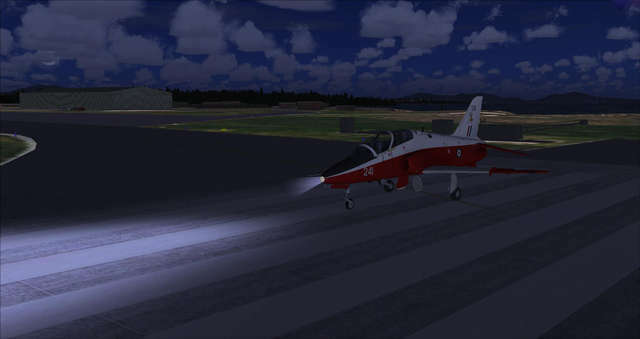 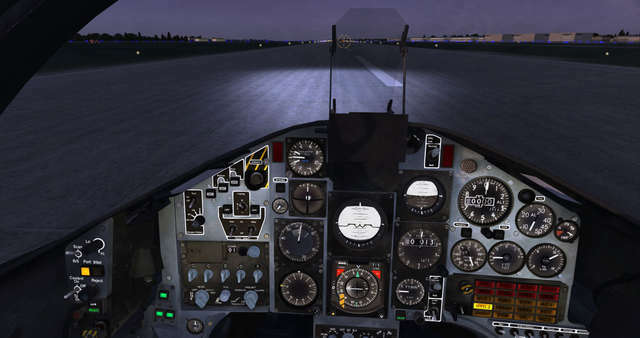 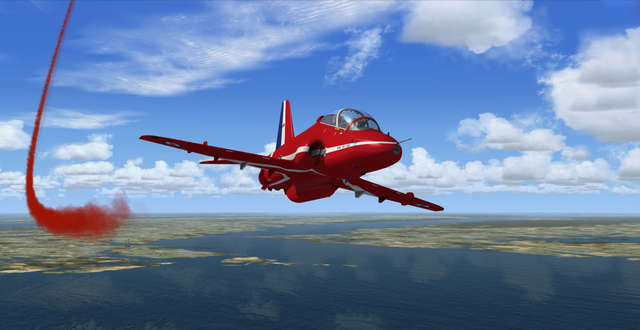 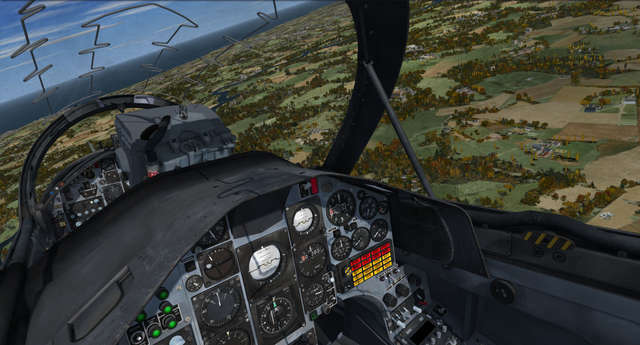 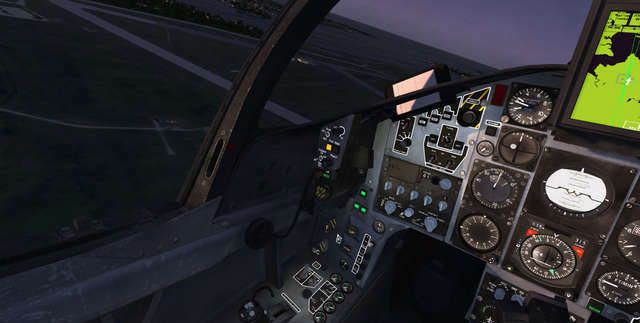 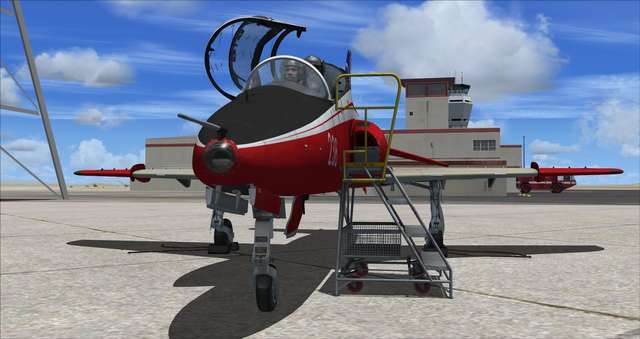 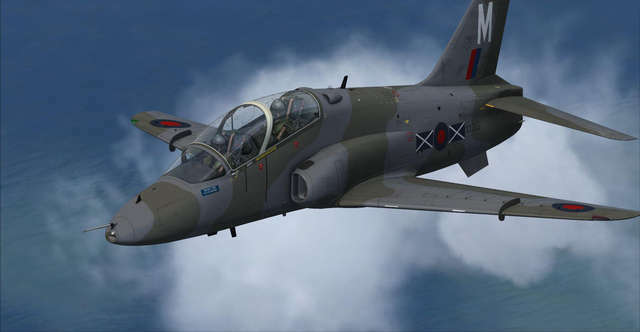 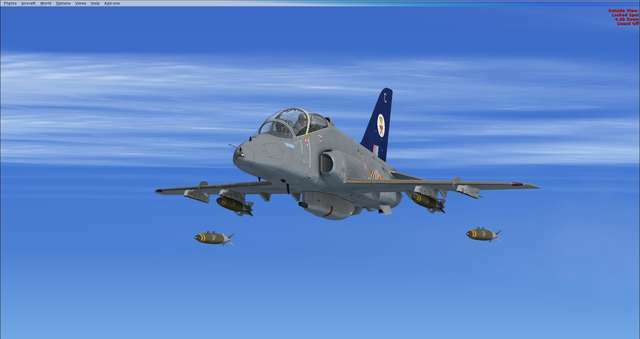 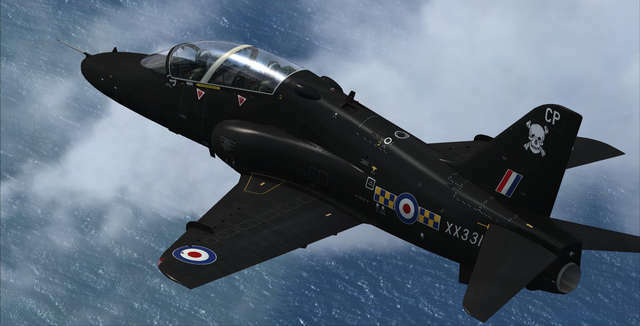 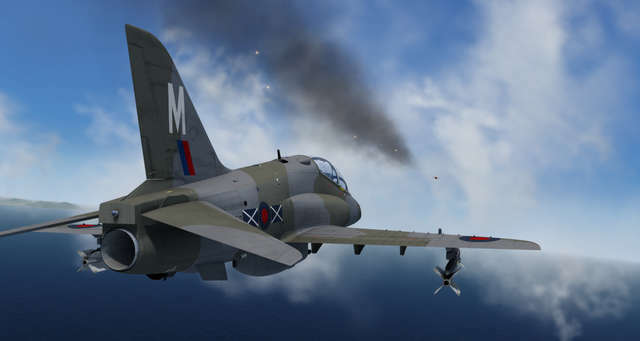 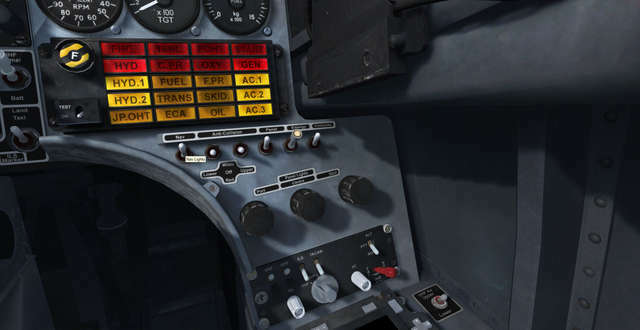 This highly detailed simulation of the BAe Hawk T1 for FSX, FSX: Steam Edition and Prepar3D has been developed by Just Flight's in-house development team after hands-on research with a real-life ex-RAF and ETPS Hawk T1. 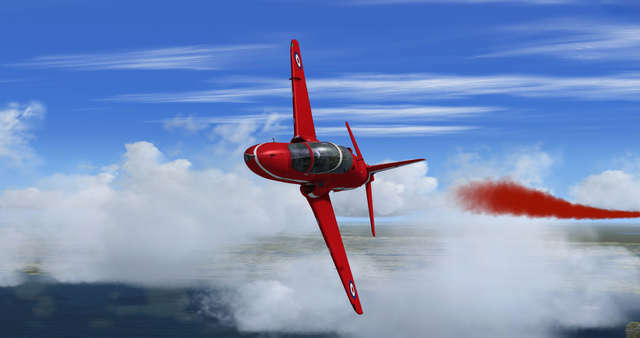 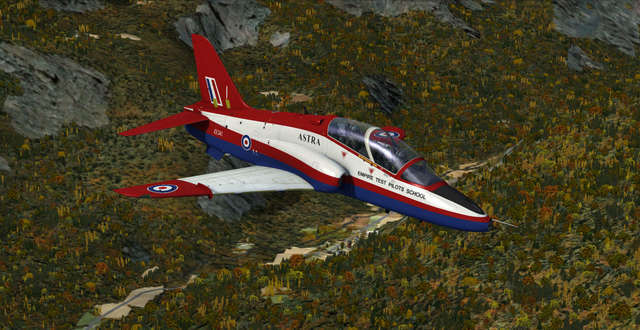 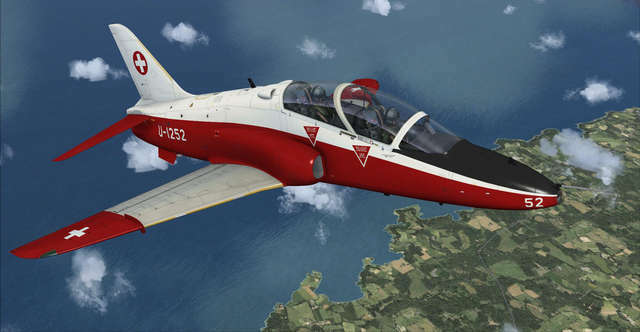 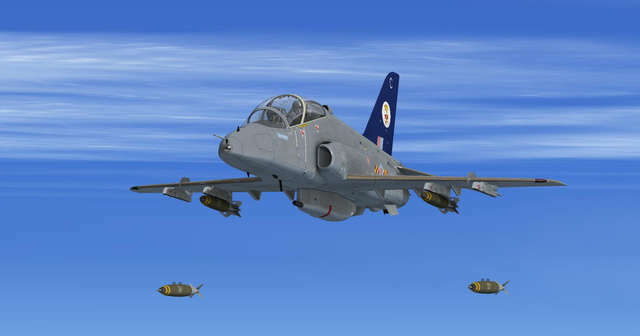 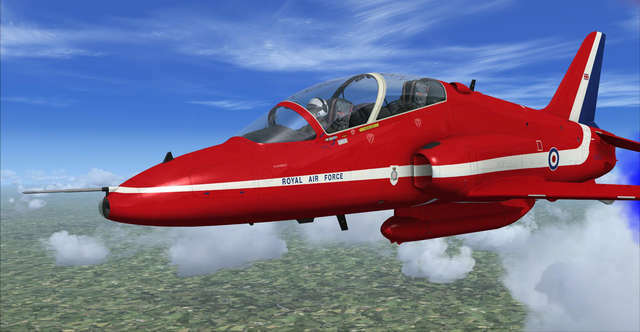 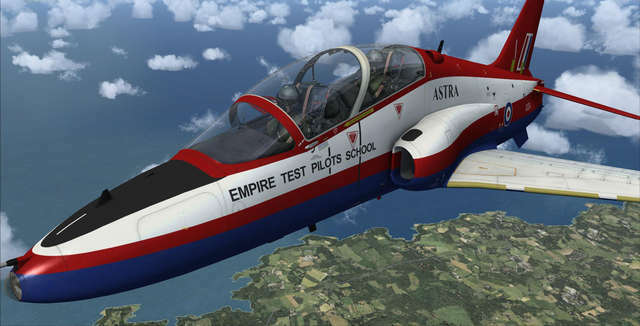 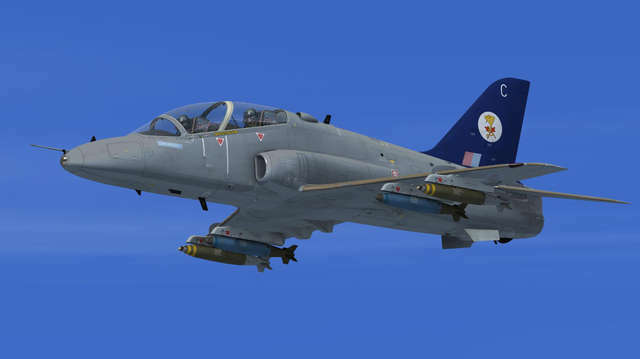 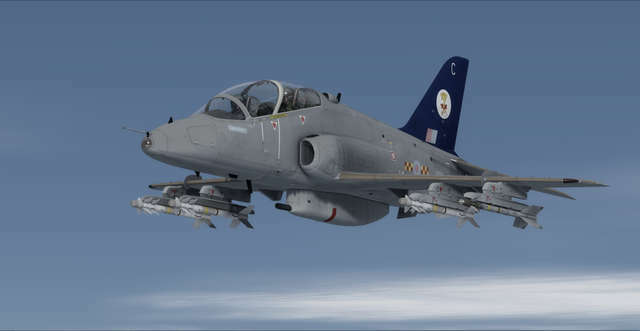 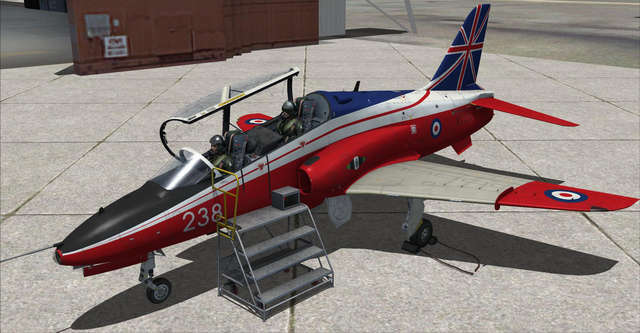 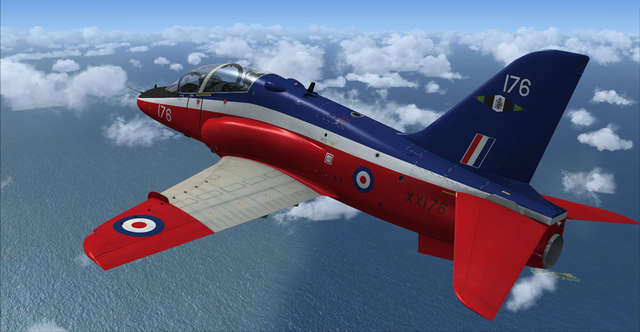 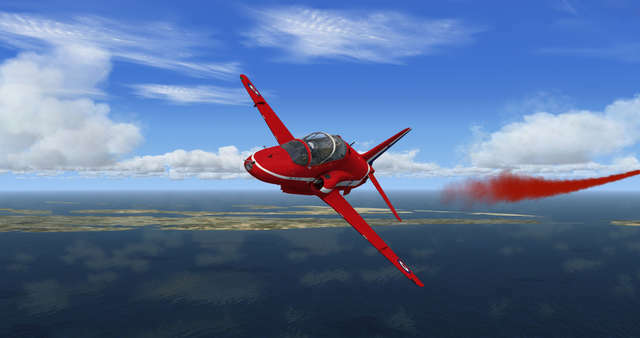 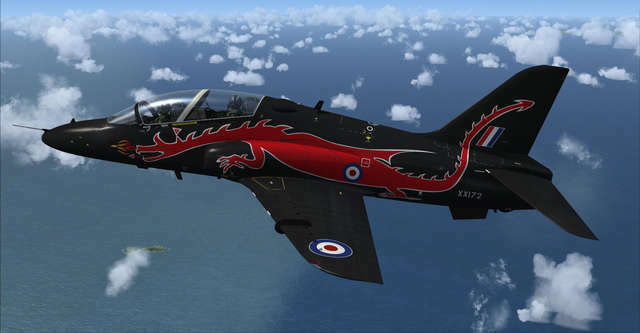 The Just Flight Hawk T1 has been modelled to an exceptional level of detail and features a variety of 4096x4096 paint schemes (including the RAF and Red Arrows), realistic payloads (including guided missiles, rockets, bombs, 30mm ADEN cannon gun pod, working external fuel tanks, reconnaissance pod and Red Arrows diesel/dye smoke pod) and ground equipment. 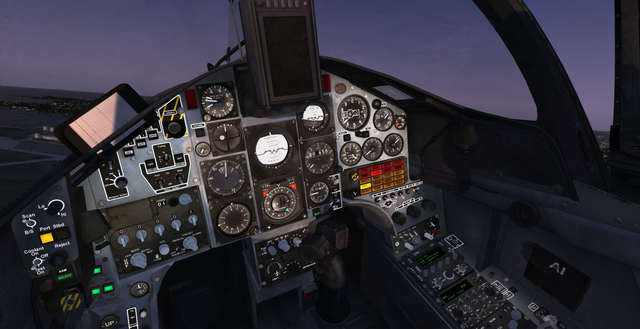 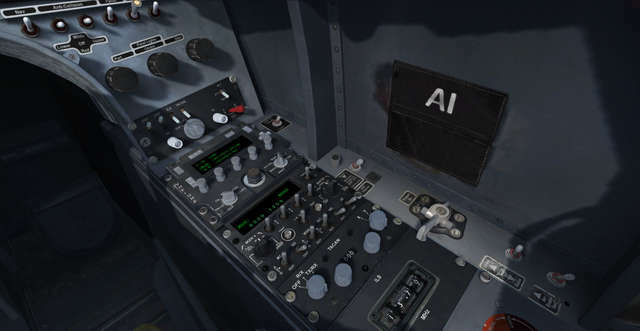 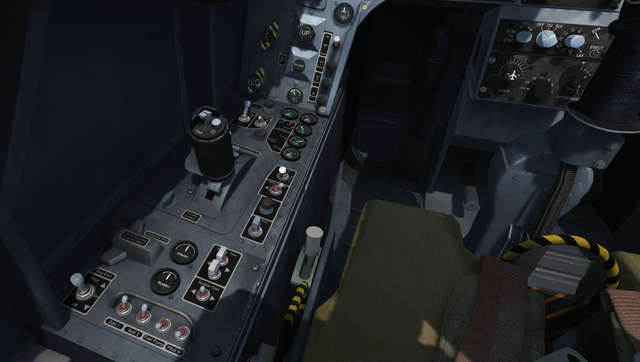 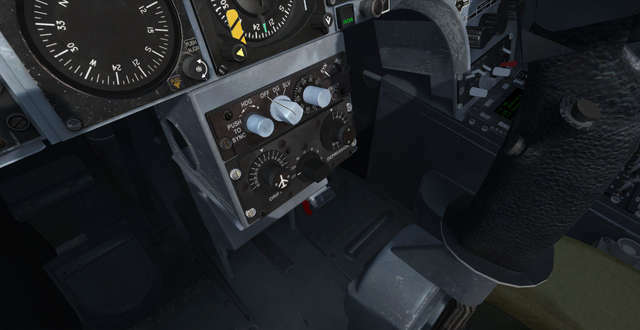 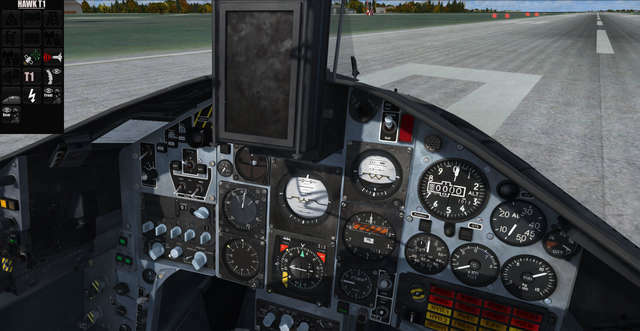 Both the front and rear pilot positions are included and the aircraft features a truly 3D virtual cockpit with smoothly animated 3D instruments and fully functioning custom-coded systems and avionics. 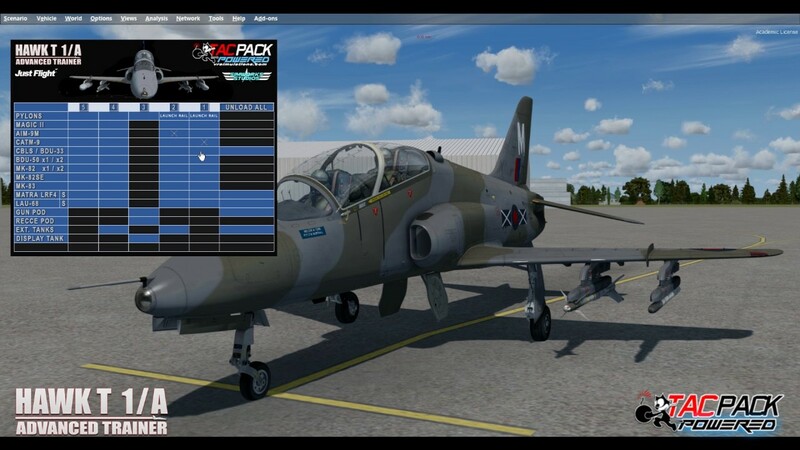 Note: Weapons functionality is only available if you have installed the TacPack combat system software from Vertical Reality Simulations. 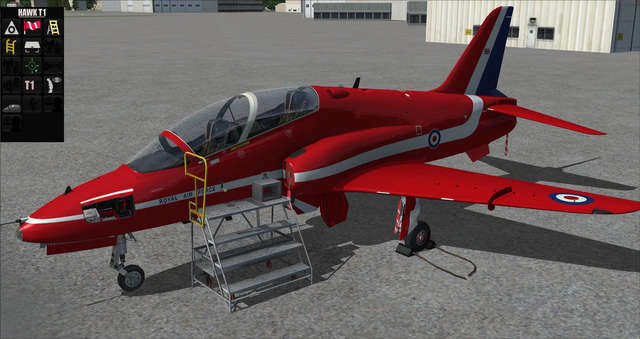 A Paint Kit (174MB) is available to download here. 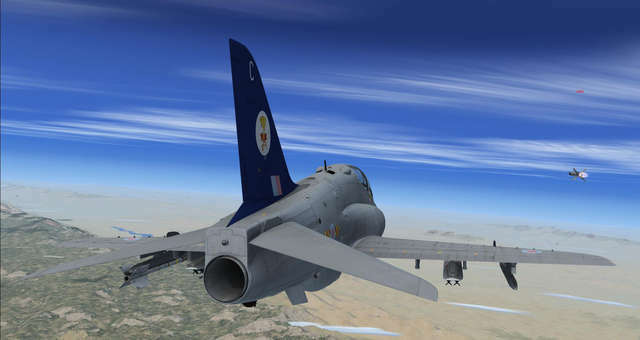 Authentic sound sets for both engine variants, developed by Military Sound Studios (M.S.S.) 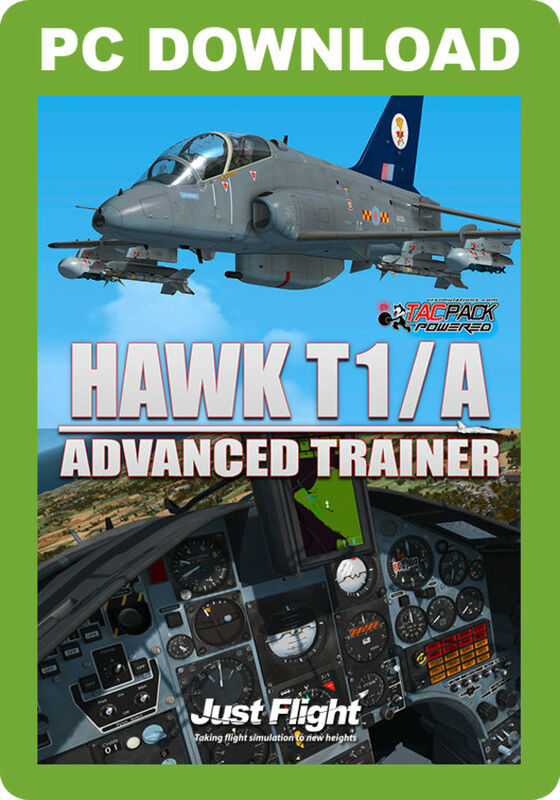 - upgraded in this latest TacPack edition! 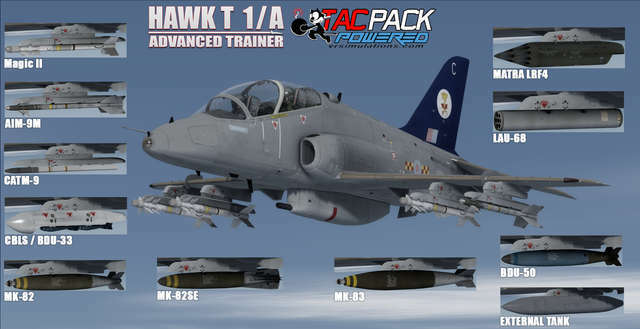 Developed in-house by Just Flight, this Hawk package features the T1 and T1/A models of the famous advanced jet trainer. 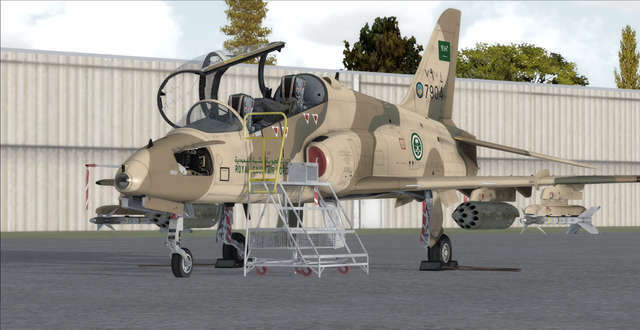 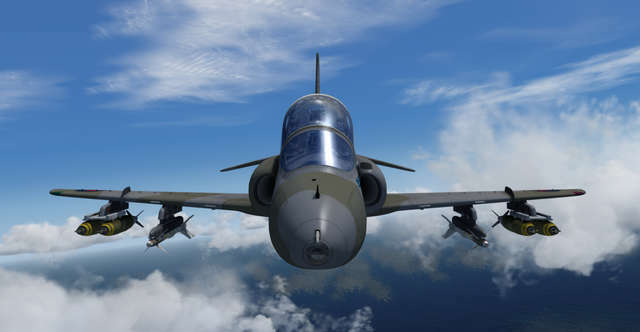 The aircraft, developed to an extremely high level of detail and systems accuracy, comes in 12 liveries and features front and rear pilot positions, realistic payloads and smoke effects. 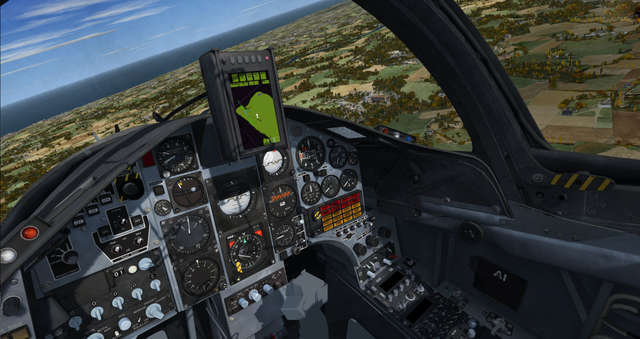 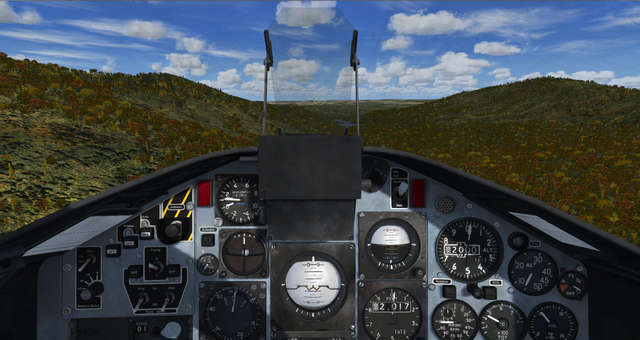 Custom-coded features include electrical, hydraulic and fuel systems, authentic HUD, Failures app, in-flight Weapon Control panel and much more!